Looking for a fun way to be active with friends and family while staying in one of the affordable hotels close to the LA Convention Center? Then we have the perfect event for you! Consider joining the city of Los Angeles for the annual Rock N’ Roll Marathon Series. 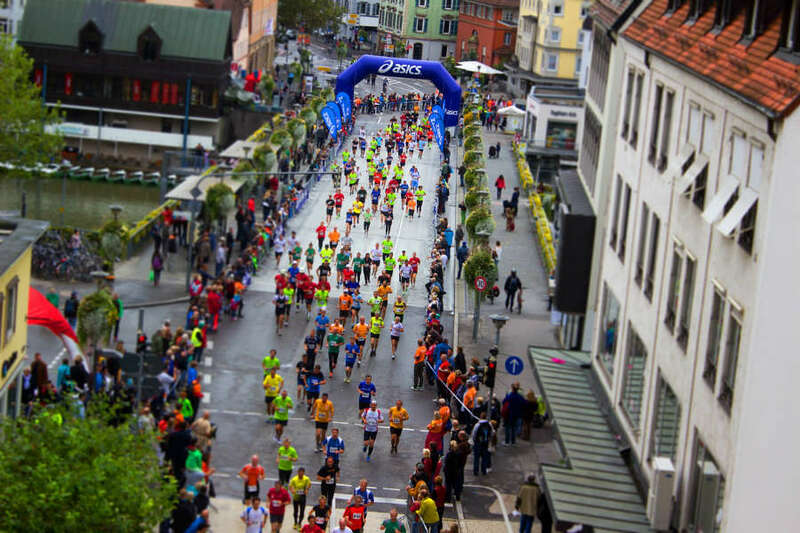 At this event, the main course is a half marathon; not sure if you are fully ready for that? Don’t worry, Rock n’ Roll Los Angeles has got you covered with a 5k track that you can register for as well. The event will take place on October 25th and begins at 7 am. So what makes this race any different from the other half marathons and 5ks that are held throughout the city? Well for starters, it is the largest Halloween half marathon race in the country! That’s right, dressing up in a costume is very much encouraged so be sure to join in on the fun. There is even a costume contest at the end of the race! Also, there will also be live musical entertainment performing for you at every mile mark. So you get to listen to awesome music as you run the race. There will also be fun pep squads cheering you on as you go! As you run, you get to experience the beautiful city of Los Angeles since the route takes you through a scenic course of the town. Once you reach the finish line, you will be greeted by another concert and a nice, refreshing beer. If you love dressing up for Halloween, listening to live music, and running, this is the perfect event for you! You can register for either the 5k or the half marathon at runrocknroll.com/los-angeles. Registration for the 5k is $35, and registration for the half marathon is $109. Online registration closes on Sunday, October 18th at 11:59 pm PST. So hurry and register today!